Have acquired Model T?? electric horn. No markings, 2 terminals. How can I determine correct voltage for it? Please post a couple of pictures of it here, the experts will be able to tell you in a minute. 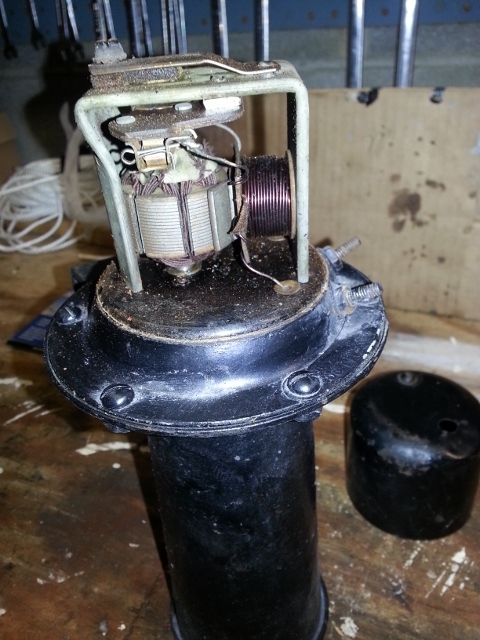 If it IS a Model T horn, a 2 terminal would make it an earlier magneto horn, I believe. All the Ford & Ames electrics I have & seen have a single terminal. Not a magneto horn. This is a Klaxon horn similar to a Model A horn, but not a Model A horn. What I would suggest is to try it with 6 volt battery and see if it will honk. I think most cars had 6 volt batteries until the 1950's, and that horn looks older than that. I have two early motorized horns one is 6 volt and the other is 12 volt. I think 6 volt is most common and as previous post try it on 6 volt it should spin up real fast. I once wired a motorized horn to my starter switch as an anti-theft device, the real starter switch was secretly hidden. Motor driven ahooga horn - non Ford. Dodge used 12 volts till 1926. 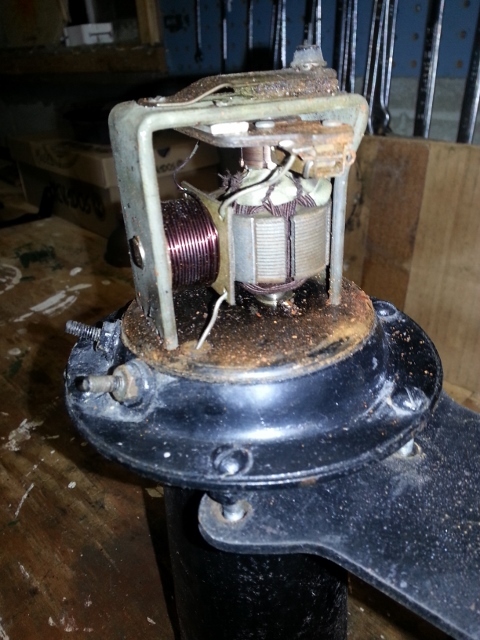 For 1927 they went to separate starter and generator and went 6 volts untill the 50's.